Exception: System.ArgumentException: The IncomingUrl is already present in the collection in a different zone. A url may only map to one zone at a time. Use a different url for requests from this zone. 1) Check for all alternate Access mappings for any doublicate value present in AAM. 2)Check IIS Bindings for web applications and extended sites have any doublicate url issues. 3) If the problem happening on Central Administration site. Go to AAM settings and temporary clear other zone urls and run configuration wizard again. 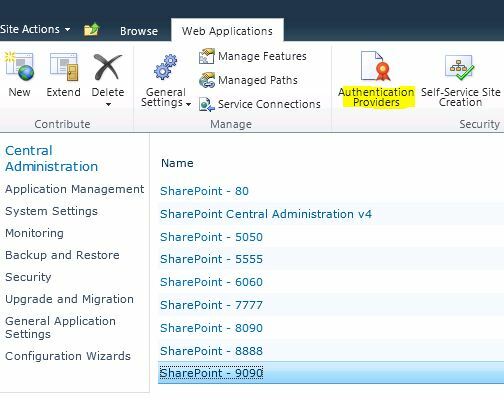 Sharepoint 2010 – Basic Authentication and Php .net web service connection. A few days ago i have faced a problem that an application which coded with php try to connect sharepoint web services. 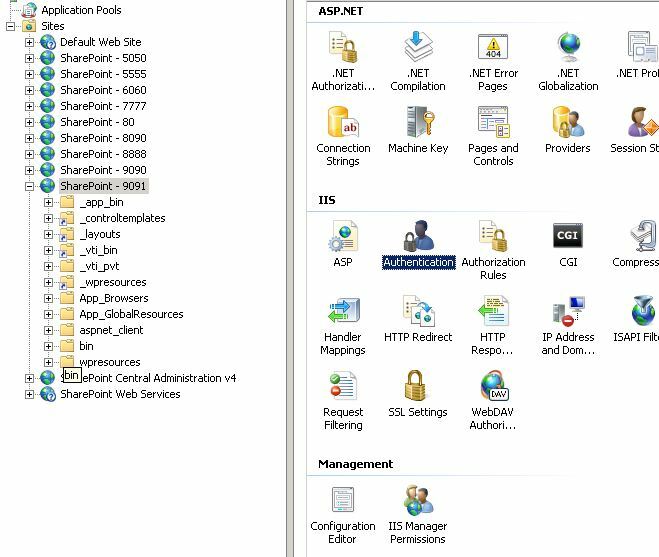 And it didnt not succeed because of authentication of sharepoint system was windows authentication. PHP application support basic authentication so sharepoint does also. But the problem is when change authentication to basic or enable basic authenticaition for production site cause a security risk . So SSL should be use but in our case it is one of out of issue. so what we did , extending current site to new web application from Central Administration and enable basic authentication for extended site. Secure this extended site for specific application server that running php via Firewall rules and voila . Also suggested for external connection for this site using vpn or also able to use ssl if they able to change their code for it. 1) Extend your sharepoint site from Central Administration . 2) Enable basic authentication from IIS management console for extend web application. 3) Select Authentication Provider for your newly extended site. 4) Enable Basic Authentication from configuration.